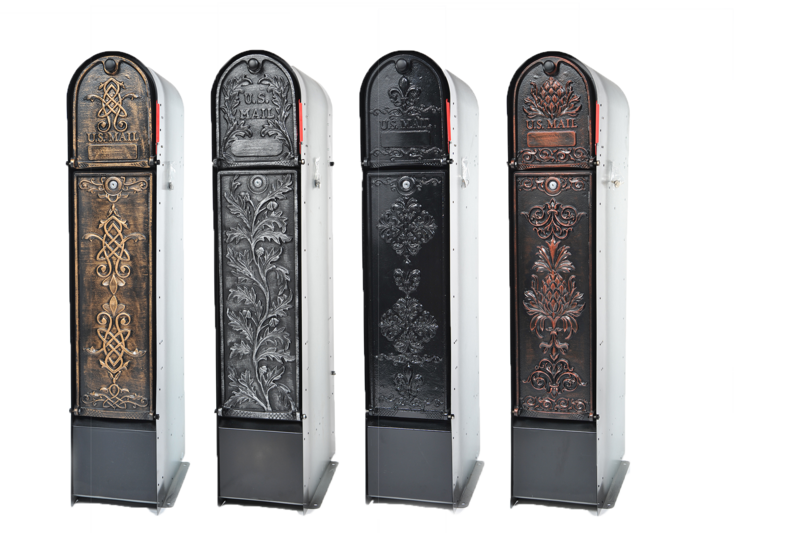 Ore Vaults MailVaultTM add beauty to your home, functional support to your lifestyle, and security for your deliveries. These boxes are made with quality cast aluminum doors and galvanized metal bodies, for years of matinenance-free performance. Mail and packages are delivered through the top mail door and then retrieved through the lower vault, accessible only with a key. Available in four different designs and finishes. Visit a your local Acme Brick showroom for more information.